In this new featured exhibit in the Walter E. Havighurst Special Collections in King Library, explore the relationship between art and science. This collection of artist books examines different branches of science through the lens of art, tackling subjects ranging from the highly technical fields of mathematics and computer science to the natural sciences of biology and climate change. 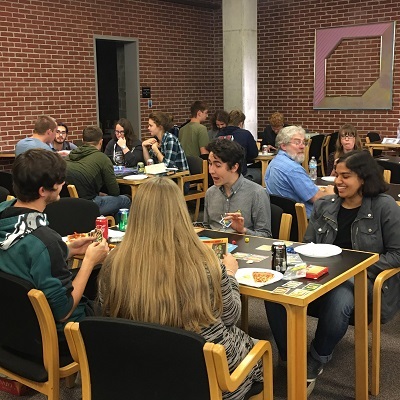 As the spring semester enters its second week, the Libraries are back with a fresh series of free workshops designed to support student success. With sessions covering everything from citation styles to 3D printing, the series introduces a wide range of resources and tools and teaches essential academic skills. Several workshops are co-sponsored by the Rinella Learning Center, and pre-registration is available but not required. Students are welcome to drop in to any session.. Creating a poster for the Undergraduate Research Forum, a conference or a class but unsure how to get started? Join us for stress-relieving tips and step-by-step guidance. Learn how you can cite your references with just one click! This free citation management software helps you quickly and accurately cite resources in the most common styles including APA, MLA, Chicago and more. Learn how to download citations, manage resources, cite in-text and in reference section, and more. Bring your laptop and be ready for hands-on practice. Please have your software fully up to date prior to class. If you are studying anatomy, you will want to check out this resource! Visible Body—Human Anatomy Atlas is a 3-dimensional computer graphics (3DCG) resource that provides you with the opportunity to interactively study highly detailed and accurate representations of the human body. You can dissect the body, access definitions and common pathologies, and even view in augmented reality! Best of all, you can access the app anytime and anywhere for free. Come and see this useful and exciting technology for learning human anatomy. Bring your mobile device and be ready for hands-on learning. In this workshop, participants will gain hands-on experience using various freeware such as Canva and Scrapbook Flair to create engaging and impressive digital scrapbooks. The digital preservation of your photos is important! Learn fast, fun, and simple techniques to preserve your Miami memories today. 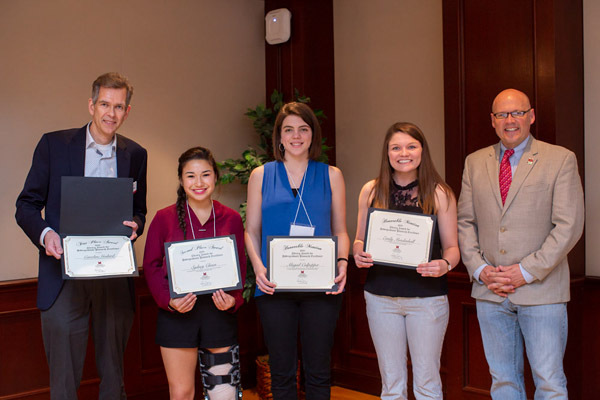 Undergraduate students who are conducting research using the Miami University Libraries are eligible for special recognition and a cash prize through the Libraries Award for Undergraduate Research Excellence (LAURE). 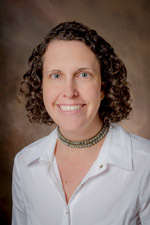 A partnership between the University Libraries and the Dean of the Libraries Student Advisory Council, LAURE seeks to recognize undergraduate students who demonstrate excellence in library research. First place earns a $1,000 cash prize, with additional cash prizes awarded for second place ($500) and honorable mention ($100). Submissions for the third Libraries Award for Undergraduate Research Excellence (LAURE) are being accepted through March 15, 2019. 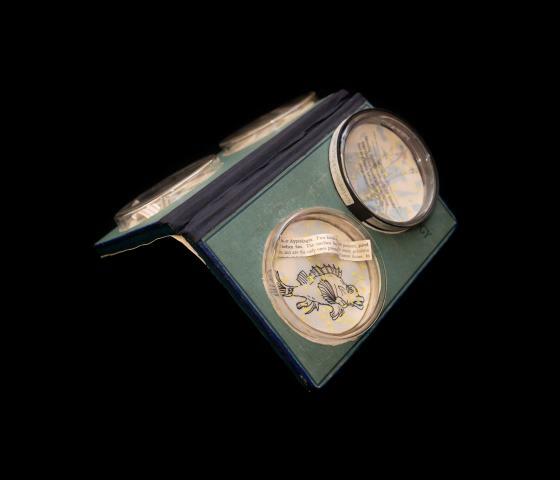 To learn more about the award, evaluation criteria and how to submit an entry, visit the University Libraries’ LAURE webpage. 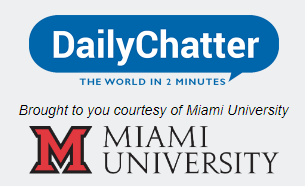 In partnership with Miami University Global Initiatives, the University Libraries have recently added DailyChatter, an international daily email newsletter, to its array of resources offered free of charge to students, faculty and staff. Miamians can now enjoy a complimentary subscription to the newsletter, which curates some of the most interesting and important global developments and prepares a conversational, easy-to-read report designed to be read on a smartphone or any other digital device. Students, faculty and staff can sign up at DailyChatter.com/MiamiOH by entering their name and MiamiOH.edu email address, and the newsletter will start arriving the next weekday morning. Should you decide you don't wish to receive DailyChatter any longer, simply unsubscribe with the link provided at the bottom of every edition. DailyChatter further enhances the Libraries' free offerings to the Miami community. Students, faculty and staff can also receive free subscriptions to The New York Times and The Wall Street Journal through the Libraries.